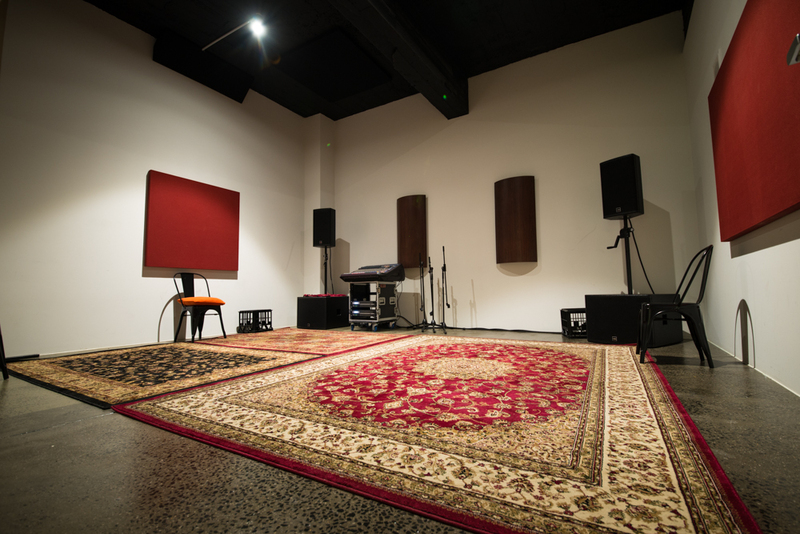 Wick Rehearsals is a 15-room state of the art rehearsal facility. All rooms have been acoustically designed, treated, and engineered for optimum sound quality and minimal noise bleed, while being individually climate controlled and ventilated. 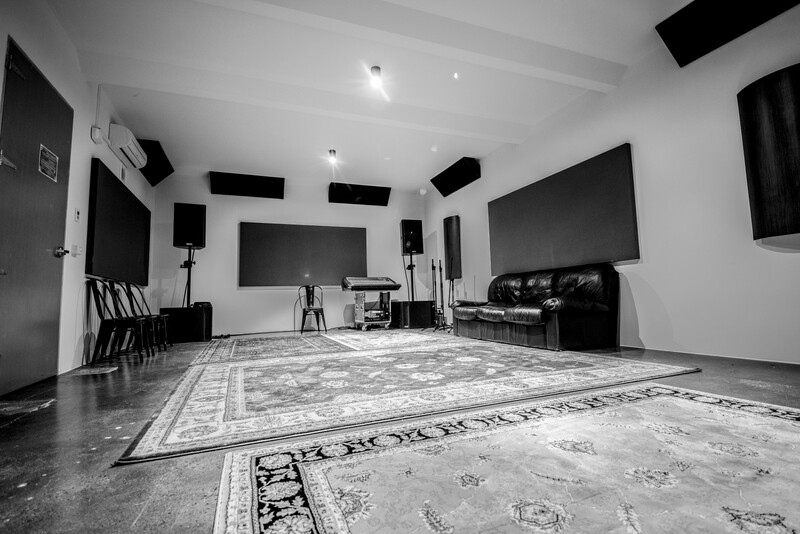 The rooms are equipped with professional full-range 3-way stereo PA systems with 16/24/32 channel mixing consoles, enabling full multi-track recording of your rehearsal. For easy access and loading of gear, there is the convenience of both a loading dock and loading ramp. 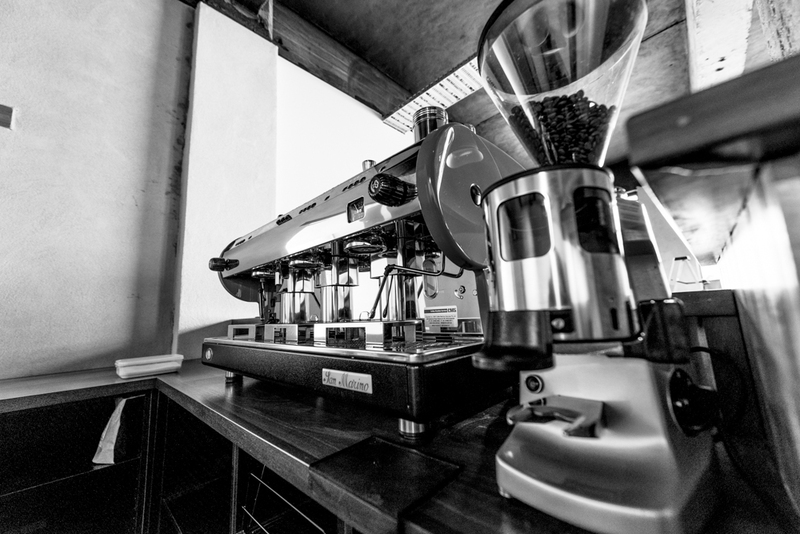 Our front bar includes a coffee machine, beer on tap and snacks. 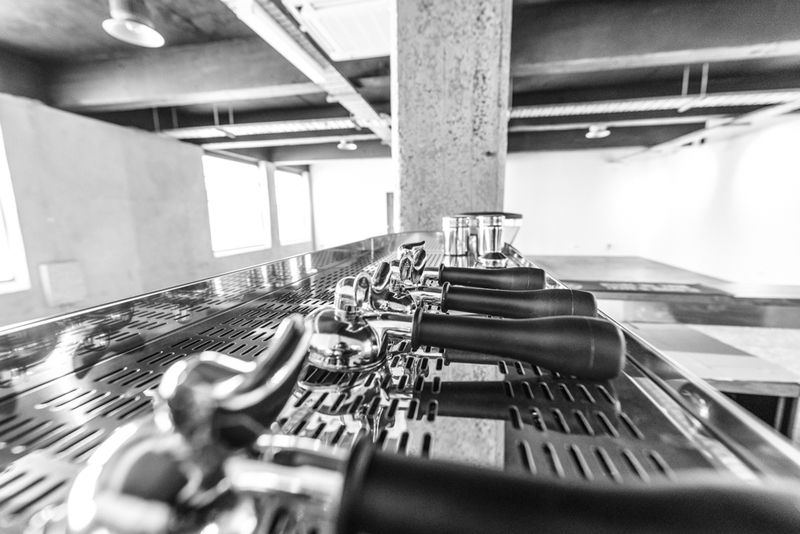 Stretch out in our spacious lounge and café area on your rehearsal breaks, or simply hang out and have a coffee (or beer if you are so inclined). Head over to our Booking Enquiry Page for more details and to secure your next rehearsal. For any other enquiry regarding our rehearsals facility, contact us.